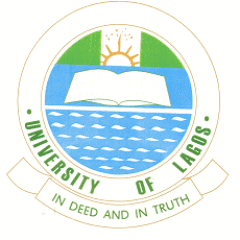 The University of Lagos, UNILAG Orientation programme for fresh UTME and Direct Entry Students scheduled for 2018/2019 academic session has been announced. The University of Lagos management has announced the Orientation programme for UTME and Direct Entry students admitted into the institution for the 2018/2019 academic session. 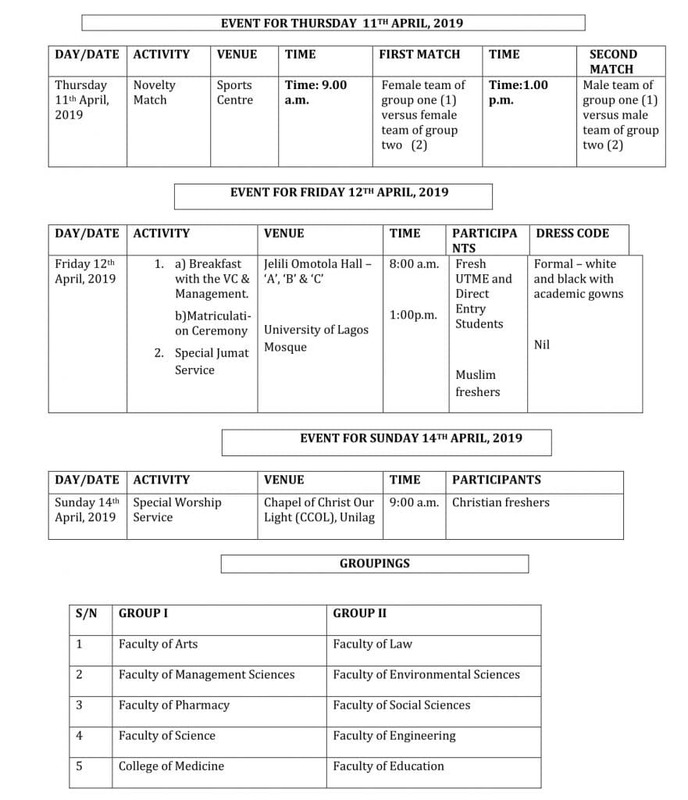 Note: The University of Lagos, UNILAG Orientation programme exercise is compulsory for all new students and attendance will be taken.